Former Tenants Returning to Your Bonita Springs Rental Property? Finding and settling into a rental home can be stressful for renters. When they have lived in a rental home for many years, they tend to feel a connection to that property and may even feel that they own it. If their move-out was smooth, then you have nothing to worry about. However, there are times when renters may try to take advantage of their prior occupancy by stashing personal items on your Bonita Springs property, coming back to pick up their mail, or even continuing to access the internet. Your former renters might assume that they can just come back anytime to the property to do minor tasks or to access the amenities that they used to enjoy. However, once they have given the keys to the property owner or property management company, they are also giving back their rights to the property. If they try to access the property or any related amenities, then they are trespassing and violating the law. As the property owner, you should communicate these facts as clearly as possible to your tenants. Otherwise, they may not understand that property owners and property management professionals need to access the property immediately after a renter vacates to assess the state of the home and start arrangements for the next tenant. They may also not realize that handing in their keys means they have given up their right to possession and may even be giving up the right to personal property left at the rental home. Encouraging your renters to plan how they will move out is an integral part of a successful rental process. 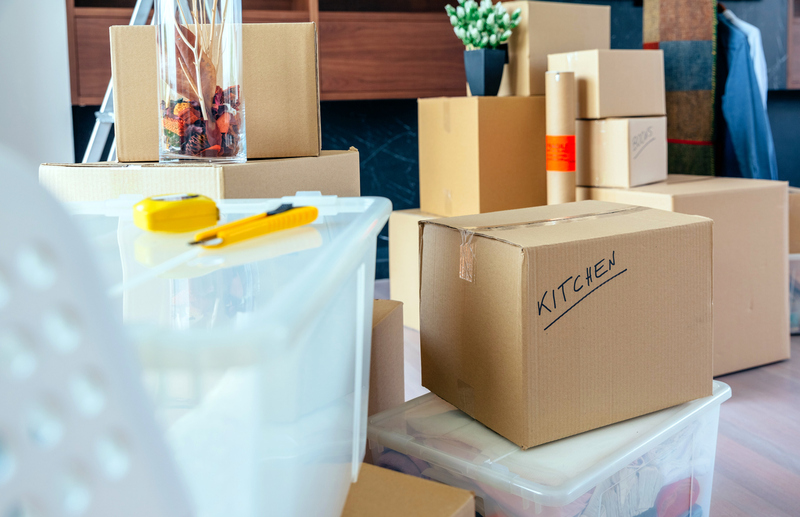 Offering guidance for moving out, such as providing a checklist with required tasks, may go a long way toward helping your tenants complete the move-out correctly. Tenants should always be notified that the necessary move-out tasks, such as forwarding mail, moving out all possessions, and cleaning the property, need to happen before the final exchange of keys. It is also important to explain that access to the property and all facilities is no longer allowed. These kinds of talks are our specialty at Real Property Management Rental Direction. Our property management professionals can handle the move-out process from start to finish, making sure that your tenants have the knowledge and resources they need to surrender the property when they turn in the keys. For more information about how our Bonita Springs property management services can benefit you, contact us online or call us at 239-747-0681.